Mustang GT Premium Fastback in Ingot Silver. 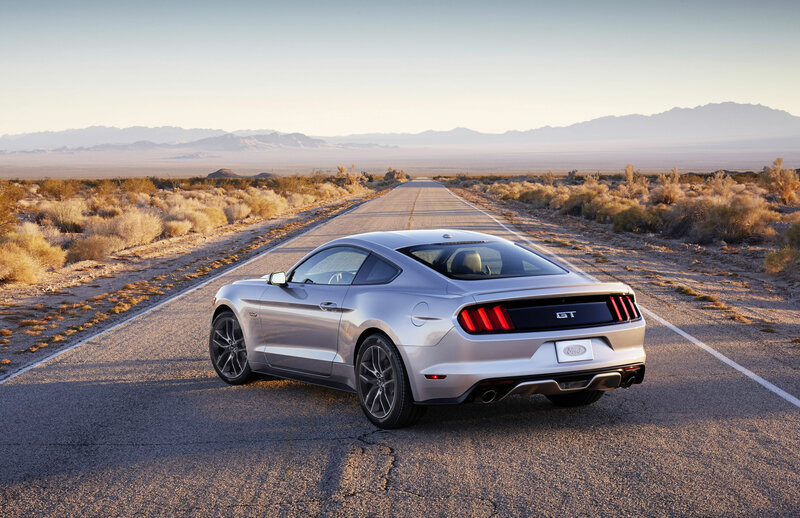 Mustang GT Premium Fastback in Ingot Silver with available 20" bright-machined aluminum wheels. Explore More Wallpapers in the 2015 Ford Mustang GT Sub-Category!